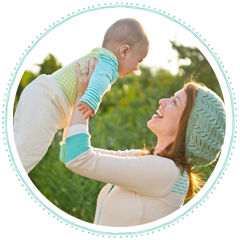 Daily Baby Finds - Reviews | Best Strollers 2016 | Best Car Seats | Double Strollers : Petite Collage Nursery Decor On SALE! 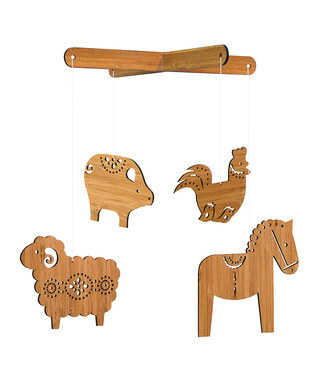 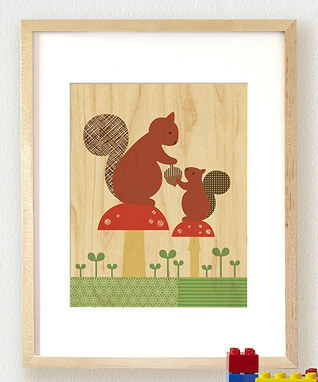 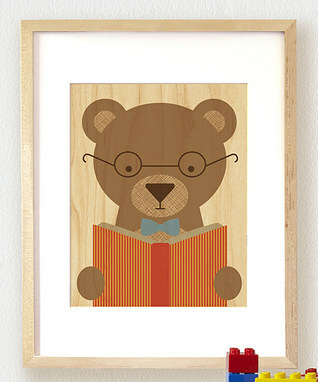 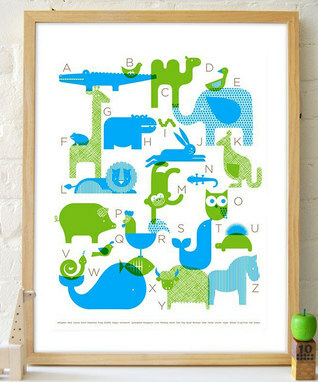 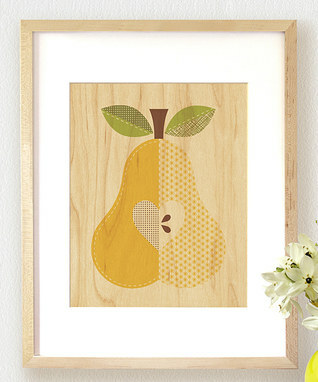 Petite Collage Nursery Decor On SALE! 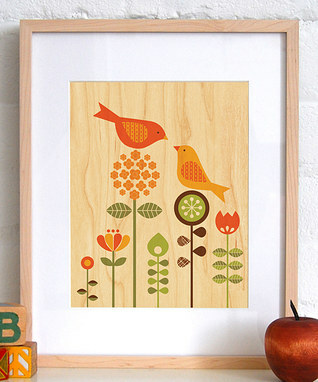 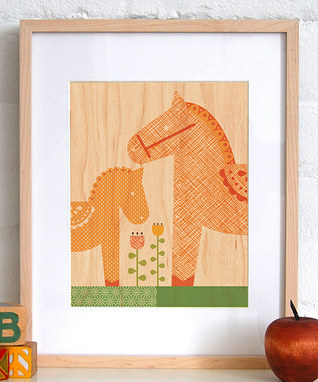 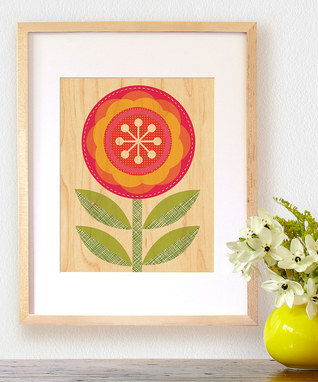 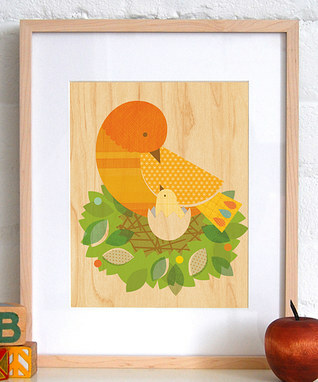 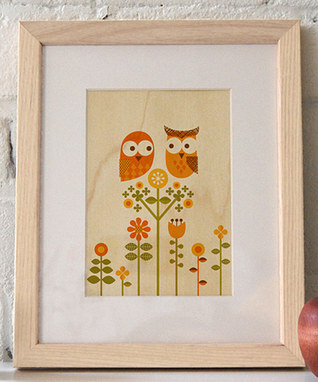 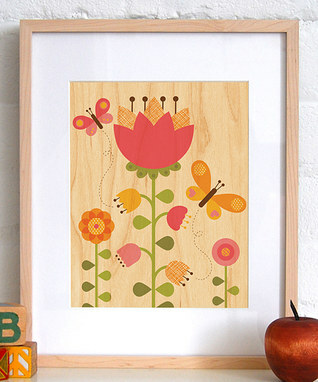 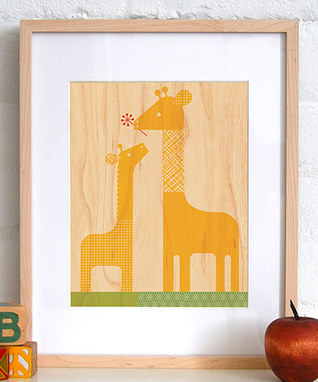 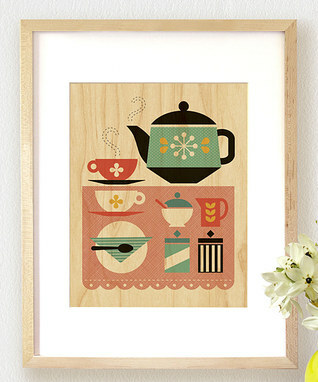 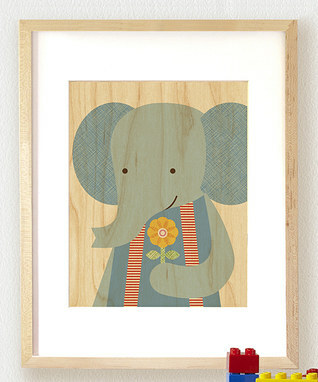 Petite Collage prints on wood are simply irresistible! 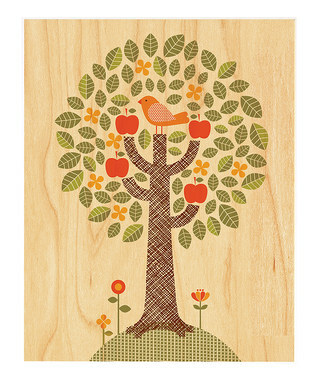 Now on sale for only $13.99 at Zulily!